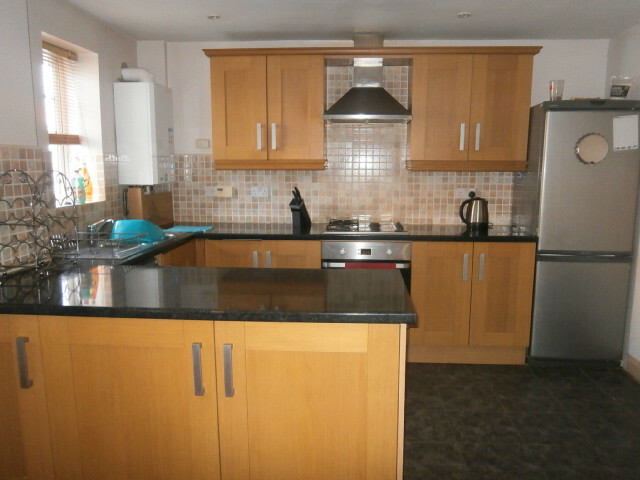 Daley Lettings offer to the rental market this modern, unfurnished, 2 bedroom ground floor flat, situated in Gateshead. The property offers a good size open plan fully fitted kitchen and lounge area, spacious bathroom with shower over bath, good size bedrooms and an allocated parking bay. With only a five minute walk to Gateshead Metro Station and a short distance from Gateshead centre as well as Newcastle City Centre, both with fantastic amenities to offer, you have everything you need right on your door step. 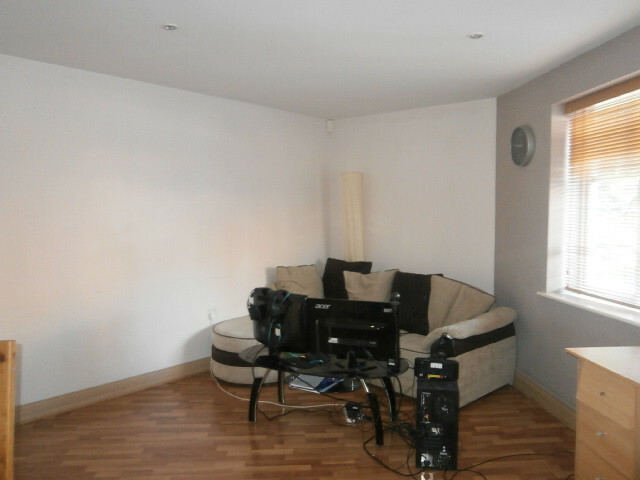 This property is ideal for a couple or professionals alike and is a must see.